The day you’ve dreamed of finally comes: Those winning numbers on the screen match up with the winning numbers in your hand, and you’re now worth millions. If the lottery jackpots keep growing the way they have, you could even end up being worth billions. In that moment, you are set for life. 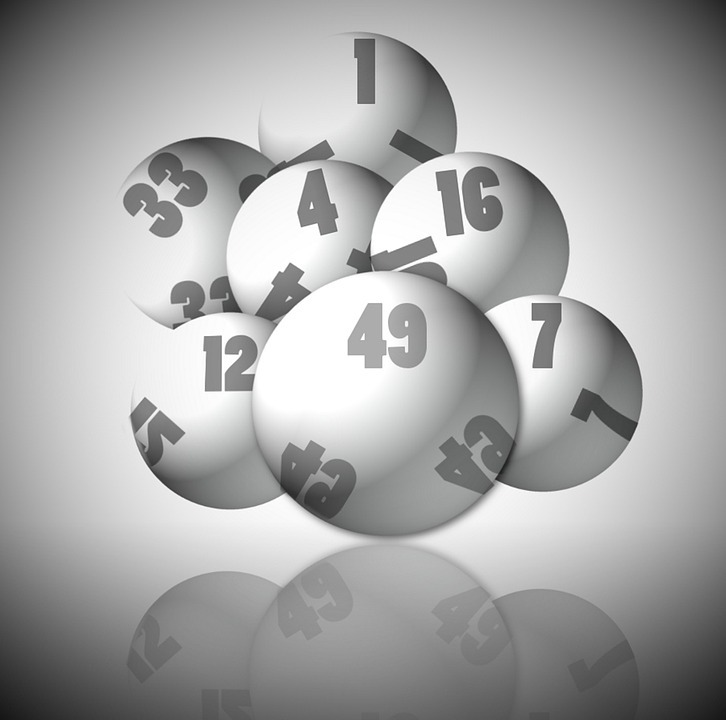 Here are just a few of the reasons that many lottery winners eventually file for bankruptcy! bottom, you tend to keep spending like that until you actually find the bottom. In order to avoid losing it all, you need to set up a financial plan immediately after you learn about your winnings. In fact, you should see a financial advisor, a tax lawyer, and an estate lawyer before you even collecting your winnings. This team will help you establish a spending and investing plan, including how much you will have to spend each month. You may scoff at the idea of a budget when you have so much money, but it is essential to helping you stay on track. 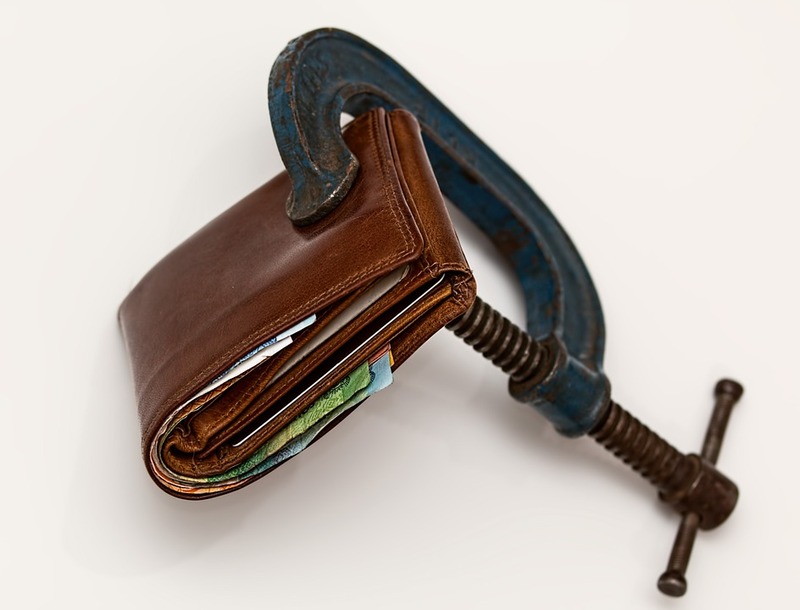 The more money you have, the more you’ll spend, unless you put budgetary measures in place. Right after buying their dream home, the next thought most people have after winning the lottery is to help out their family and friends. They want to buy everyone houses and cars, pay off debts, and pay for college tuition. While these are certainly noble goals, you can easily lose all your winnings by trying to help out family and friends. Even if you have very specific ideas in mind about who you will help and how, you are likely to be inundated with requests from family and friends that you haven’t even talked to in years. You’ll also likely be subject to numerous requests for hand-outs, even from those you have already helped. When you consider helping family and friends, you have to think about more than just the cost of the request. Depending on what you give and how much you give, you could end up paying some hefty taxes on the amount. For example, you can typically pay for college tuition tax-free, but you can’t just give someone $1 million in cash without paying tax. The best thing to do is consult with a tax lawyer and an estate lawyer about how you can help family and friends. You may be able to set up trusts for family or put people on your figurative payroll to help them out. An experienced Arizona attorney can help you understand what’s possible. The state of Arizona does not allow lottery winners to remain anonymous. You can stay undercover for 90 days after you collect your winnings, but after that, your name becomes a matter of public record. After that, you will inevitably get all kinds of offers for investment and business opportunities that are promised to make you even more money. Unfortunately, as a lottery winner, you are an easy target. It can be very difficult to distinguish the legitimate offers from the scams. The best way to protect yourself is to work with a team of financial advisors who can put together a sound investing strategy based on your individual goals and tolerance for risk. That doesn’t mean that you can’t invest in business. But just keep in mind that having money doesn’t suddenly make you a business guru. You need to educate yourself before making any kind of investments, and that may mean getting more education in addition to working with professionals. Though you may not be able to imagine ever running out of money after winning the lottery, it is still a possibility. You will still need to save for retirement, just like everybody else. You’ll just have the means to save a lot more than others and to do so a lot more quickly. Here’s where working with the right financial advisor can help. You can learn about savings opportunities in addition to the standard options such as the Roth IRA. Your financial advisor can also help you put together a plan for your health care, including the potential for serious illness. When you are thinking about retirement, you should also think about your estate planning. Here’s where working with an estate attorney and possibly a tax attorney can help. You will learn about the right trusts and other measures to put in place to maximize what you leave to your family and minimize what you lose in taxes. Winning the lottery is a dream come true. Don’t let it become a nightmare by losing everything that you gained and find yourself consulting with an attorney on how to file for bankruptcy. If you do find yourself in financial trouble — whether you have won the lottery or not — My AZ Lawyers can help you find a Tucson bankruptcy attorney who can help you understand bankruptcy law and how it can help you get the fresh financial start you need. Bankruptcy law was established to give people just like you the chance to free yourself of overwhelming debt and to start over. Work with one of our Tucson bankruptcy lawyers to file for bankruptcy or to learn more about your options. This entry was posted in bankruptcy on January 21, 2016 by Joshua.